Click on the mousepad, to customize! 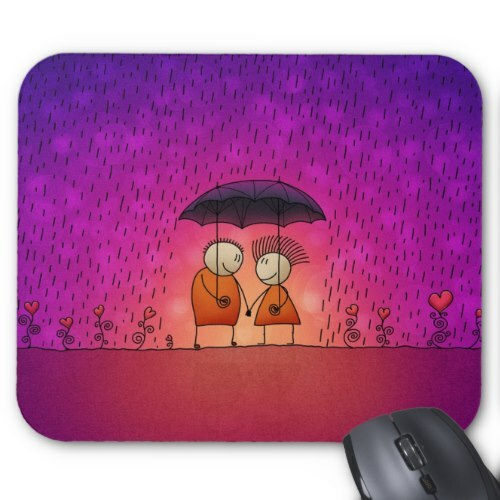 Beautiful, cute mousepad, for the one you love! Great for a birthday or valentine's day gift! Or just surprise her! P.S. Its a completely customizable mousepad! You may add a beautiful message onto the mousepad, at no extra charge!